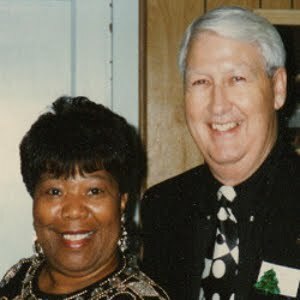 WELCOME TO PRIME LIFE MINISTRIES: Is Jesus Really God? In Answer to member's comment, the Bible says that we are to pray to the Father in the name of Jesus. Jesus is the mediator, which means that He is the go-between God the Father and men. Jesus is like a bridge. You cross the bridge to get to your destination. So you go through Jesus to get to God the Father. The following is what the Bible says and this is what we believe. The Christian doctrine of the Trinity defines God as three persons, expressed as: the Father, the Son (Jesus Christ), and the Holy Spirit; "one God in three persons"
The Bible teaches that the Father is God, Jesus is God, and the Holy Spirit is God. The Bible also teaches that there is only one God. Though we can understand some facts about the relationship of the different Persons of the Trinity to one another, ultimately, it is still a mystery to the human mind. 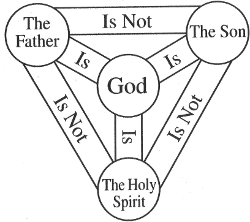 However, this does not mean the Trinity is not true or that it is not based on the teachings of the Bible. The New Testament was originally written in Greek. The Greek word for “Lord” is Kurios, meaning “God – Supreme In Authority”. 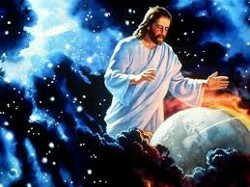 There are many other scriptures that state God as the Father, God as the Son, and God as the Holy Spirit. We don't fully understand all of this but God said it and we believe it to be so.